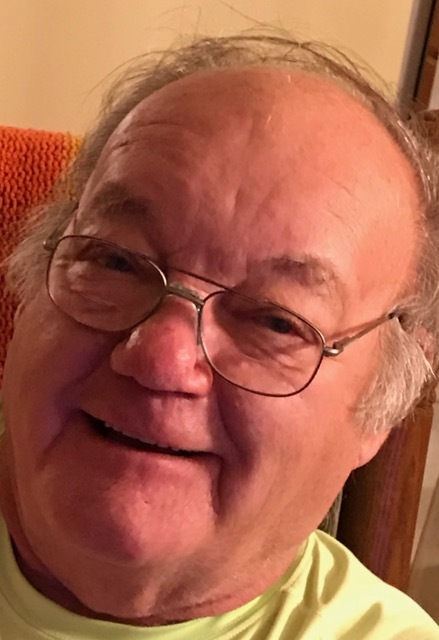 passed away on Friday, March 29, 2019 at Select Specialty Hospital, Latrobe , PA. He was born April 20, 1936 in Latrobe, PA, the son of the late Joseph Dixon and Sally (Cowan) Dixon. Pete was a US Navy veteran. He retired from McKinney Drilling Company. He was a member of the Acacia Lodge #355 F&AM of Blairsville and also the Tub Mill Trout Club of Bolivar, PA. He enjoyed hunting, fishing, gardening, spending time at the family camp and attending his grandson's sporting activities. Pete enjoyed making people laugh. He is survived by his son, Joe Dixon & wife, Joni, Blairsville, PA; daughter,Cindy Patz & husband, Bruce, Blairsville, PA; grandchild, Zach Dixon & wife, Alicia, Blairsville, PA; grandchild, Scott Dixon & Ericka Lentz, Pittsburgh, PA; great grandson, Jameson and sister, Shelby Devinney & husband, Bill, FL. He was preceded in death by his wife, Shelby Jean Dixon in 2009 and step-father, Bill Allen. The family will receive friends at the James F. Ferguson Funeral Home, Inc., 25 W. Market St., Blairsville, PA on Sunday, March 31, 2019 from 1-4 & 6-8 PM and also Monday from 2-4 & 6-8 PM. A funeral service will be held at the James F. Ferguson Funeral Home, Inc. on Tuesday, April 2, 2019 at 11:00 AM. Rev. Robert Dunsmore will officiate. VFW Post #5821 & the American Legion Post #0407 will conduct military services Tuesday morning. Interment will be in the Blairsville Cemetery, Blairsville, Pennsylvania. If so desired, memorial donations may be made to the Blairsville Young Men's Vol. Fire Department, 51 W. Campbell St., Blairsville, PA 15717.